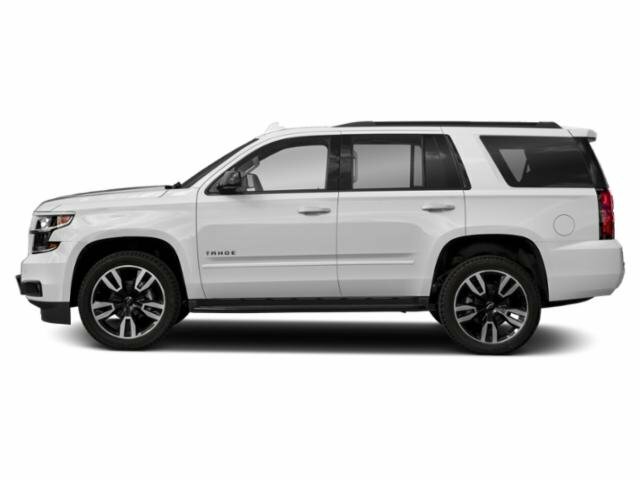 Description Contact Matt Bowers Chevrolet today for information on dozens of vehicles like this 2018 Chevrolet Tahoe Premier. Gone are the days of SUVs being the size of a tank and handling like one. This Chevrolet Tahoe is a perfect example of how SUVs have evolved into vehicles that are as refined as they are rugged. Is it possible to fall in love with a vehicle? It is when your vehicle is as prestige as the Chevrolet Tahoe. The Chevrolet Tahoe Premier will provide you with everything you have always wanted in a car -- Quality, Reliability, and Character. Driven by many, but adored by more, the Chevrolet Tahoe Premier is a perfect addition to any home. Lifetime warranty is a limited Powertrain Warranty. Owner must follow manufacturers recommended maintenance on new vehicles as per owners manual. Covers select pre-owned vehicles five calendar years old or newer, with 80,000 miles or less. Other restrictions apply. See dealer for warranty details.